The drill is one of the most useful and convenient tools we hire out at Mteevan. 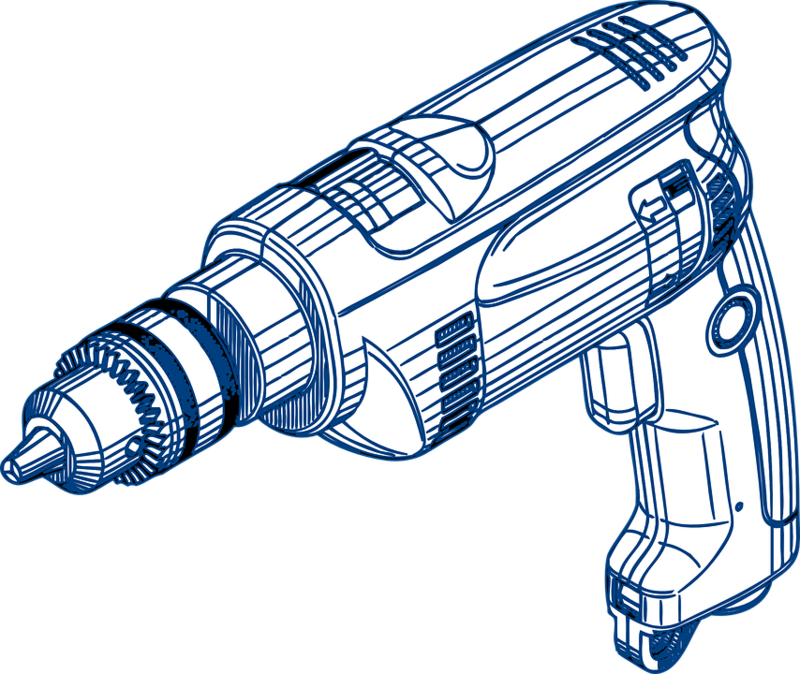 Learning how to use a drill properly will help make every DIY project you carry out easier than ever before. 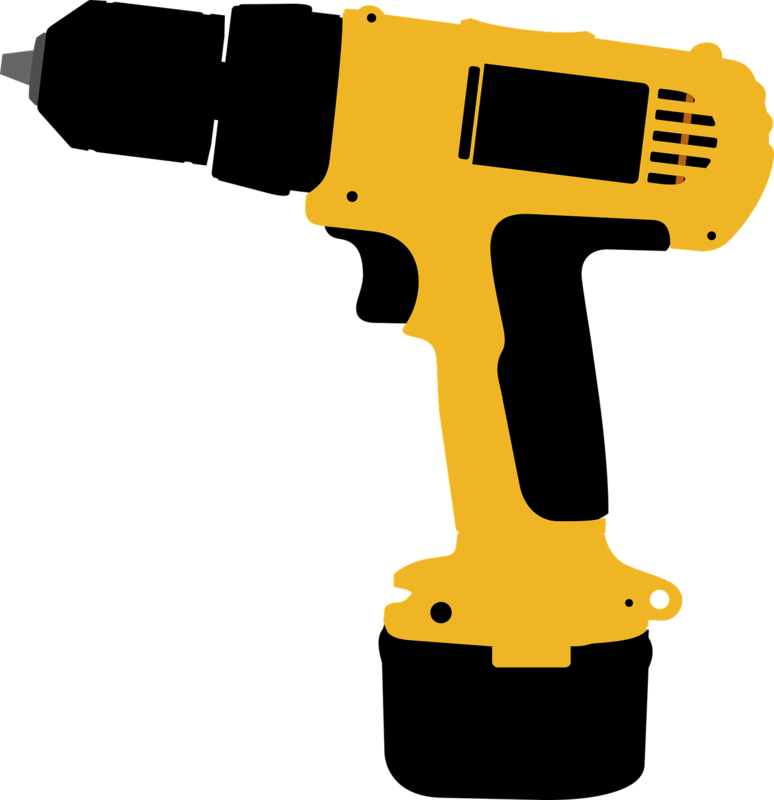 And knowing how to use a drill safely will help prevent injuries from flying shards of materials or tool mishandling. 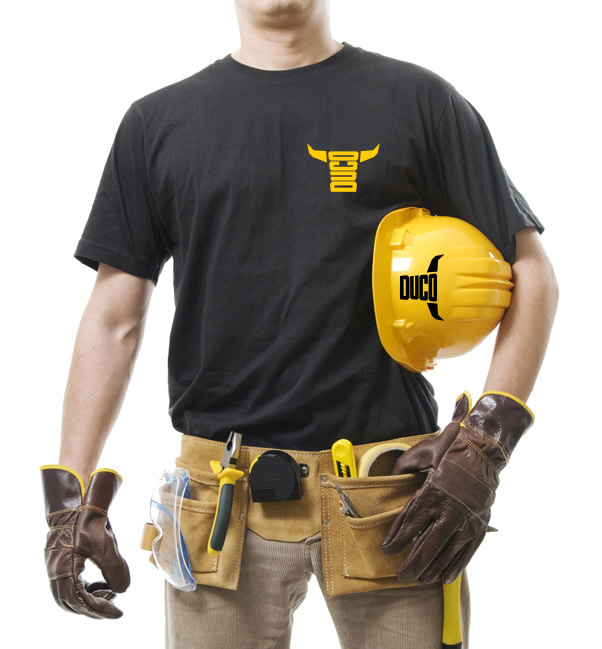 In preparation for using a drill, whether electric or manual, it is essential to wear safe clothing and eye protection. Avoid wearing any baggy clothing or jewellery, and if you have long hair, be sure to tie it up. You do not want your clothing or hair to become trapped in your drill as this could cause a very serious injury. In the same vein, you must also wear safety goggles or glasses that completely cover your eyes. This will protect them from any flying debris or small shards of material. And if you are using a handheld electric drill or an impact drill, you must wear ear protection. Prolonged exposure to noisy drills can have a lasting negative affect on your hearing. The primary job of a drill bit is to make holes that are the right size for your requirements. However, this isn’t as simple as choosing any drill bit type. You have to choose the correct drill bit for your project. To help you out, we’ve listed the types of drill bits and the jobs they are most suited to. There are so many drill bit types to choose from. 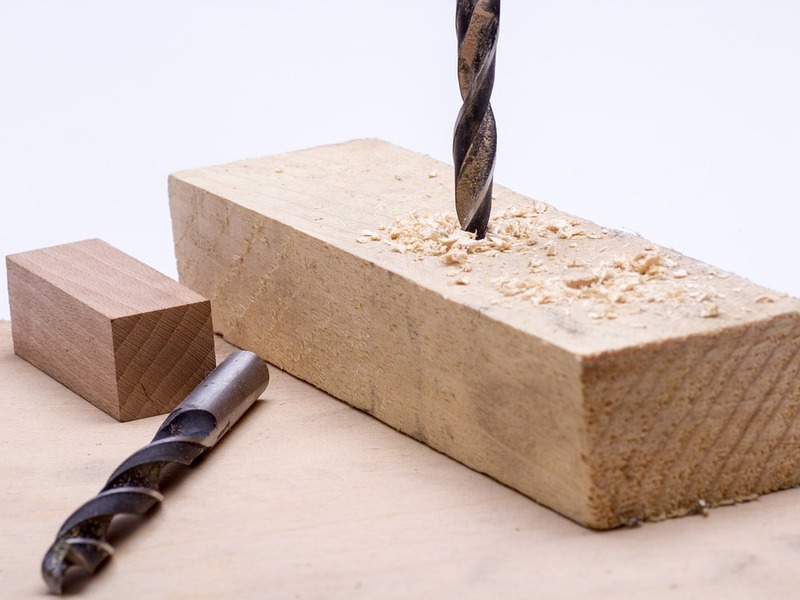 Using the wrong drill bit on the wrong material type can cause the drill or the material to break. Click here to find out how to choose the right drill bit for your project. Top tip: Always consult our team if you are unsure which drill bit would be best for both the drill you’re using and the project you’re carrying out. Before fitting a drill bit into the drill, always make sure the drill is off. If your drill is electric, turn it off and unplug it from the wall just to be extra cautious. 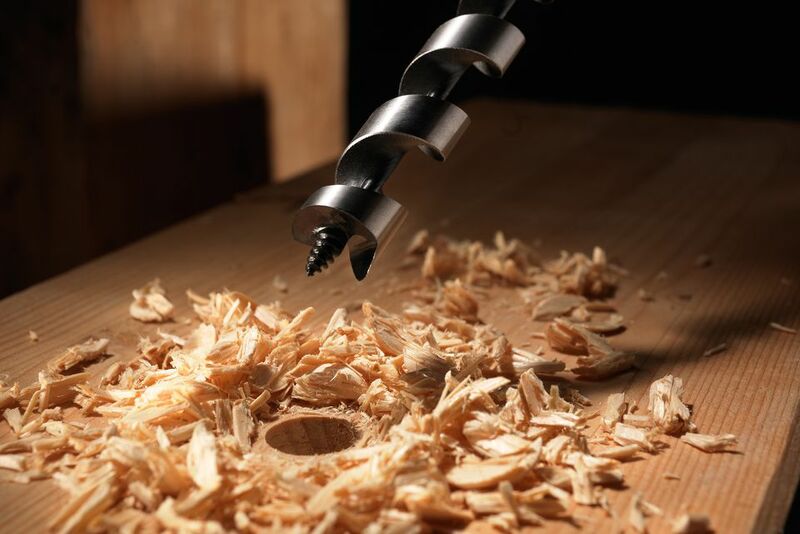 Once your drill is turned off and unplugged, replace the drill bit by loosening the bit in the chuck changing the drill bit and then tighten it again. How easy this is to do depends on the type of drill you have. However, usually you can do this by hand or by using a chuck key located in the top of the drill handle. Once you have carefully fitted the drill bit, run the drill and watch the bit spin in the air. This is an easy way to check whether the drill bit has been fitted correctly. If you notice the drill bit wobbling from side to side, if it is blurry, or if the drill bit is bent, this indicates it is not properly secure. Turn the drill off and reinsert the drill bit again. Once the drill bit has been securely fitted in place, it is time to start drilling! To avoid loose materials flying around or spinning and injuring your hand, you should always clamp materials for together when drilling a hole. This is especially important if you are drilling into very small pieces of material. Never hold material down with one hand while drilling as the drill could easily slip and injure you. If your drill has a cord, you have to be extra careful. 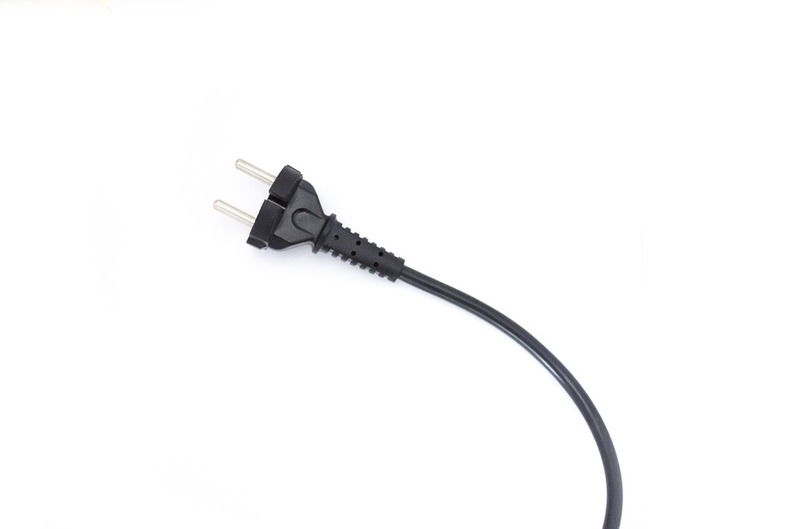 Never leave the cord stretched out across a path or the ground when it’s not in use and never pick up the drill by its cord as this can damage both the wiring and the drill itself. If you are drilling in a wet area, always use a cordless drill to prevent any injuries. Whatever type of material you are drilling into, you must hold the drill steady and carefully push it into the material. If you need to apply more than light pressure to the drill, you’re probably using the wrong drill bit. So, prioritise swapping out the drill bit for another attachment that works better with the material you’re drilling. Just like the clutch on your car, the clutch on your drill can be adjusted (via a twistable collar) to apply a more powerful force. Adjusting the clutch is important if you are having trouble breaking through a material. It is also great if you are drilling screws in too deep as the clutch can be adjusted to lower the power tools output. Achieve the desired depth by decreasing and increasing the drill clutch. 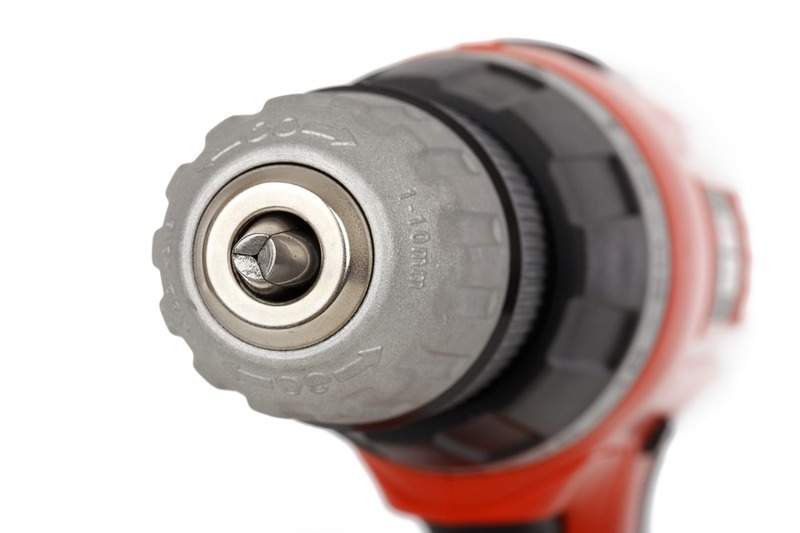 All power drills have the option to drill clockwise or counter-clockwise. After you drill a pilot hole, flick the switch right above the trigger and set the drill spinning in the opposite direction. This will help your drill come out of the hole cleanly and easily do that you don’t damage the material or the drill bit. 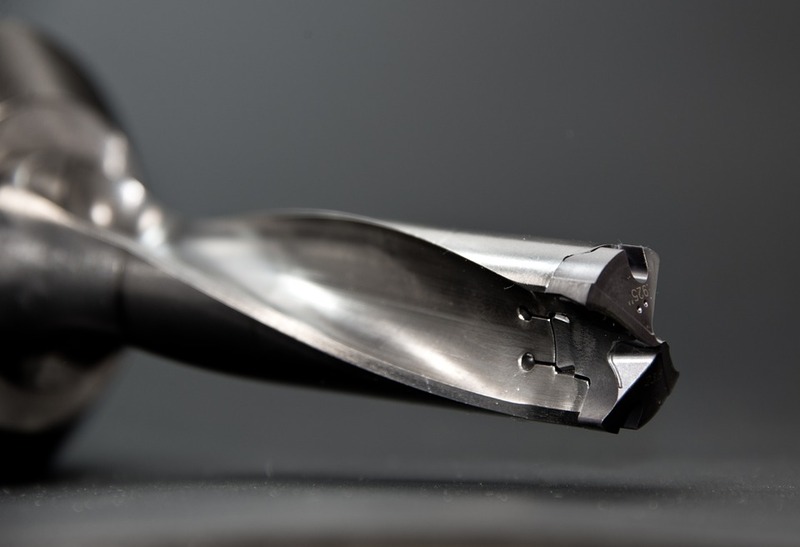 If you are drilling through particularly hard materials or drilling at very high speeds, the drill bit will encounter immense amounts of friction. This can cause the drill bit to overheat significantly, becoming extremely hot to the touch or even burning. To avoid the drill bit overheating, start the drill at low speeds and only increase the speed if the drill isn’t moving smoothly through the material. If you’re drilling for extended periods of time, it is important to pause occasionally to give your drill a few minutes to cool down. This will prevent overheating. If you notice the drill bit has become stuck in the material, don’t try to force it out by applying more pressure or a faster speed to the drill. Instead, unplug the drill, separate the bit, and use a different drill bit that is stronger and more effective. 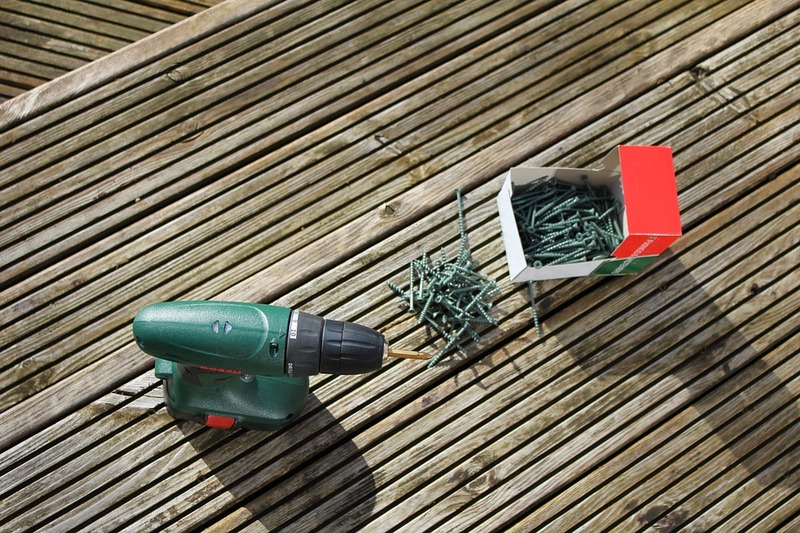 Cordless or Corded Drills: Which is Better? Cordless drills are a convenient option for many people as they are easy to manoeuvre and can be used just about anywhere. 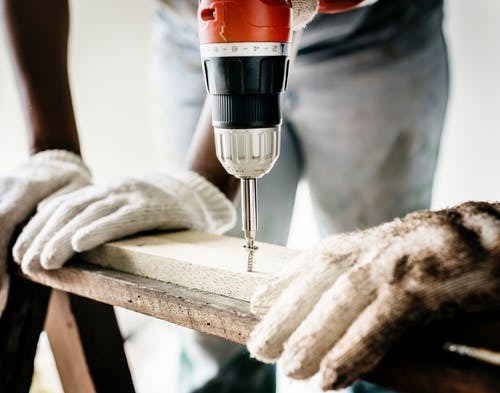 Cordless drills are also great for a variety of projects as you have so much flexibility – there is no need to worry about a cord dragging around. In comparison, corded drills require access to a power source at all time. When using a corded drill, you are tethered to a cord at all times. However, the benefit of corded drills is that they offer you an unlimited runtime and increased power ability. As to which is better, cordless or corded drills, it really comes down to the preference of the individuals. 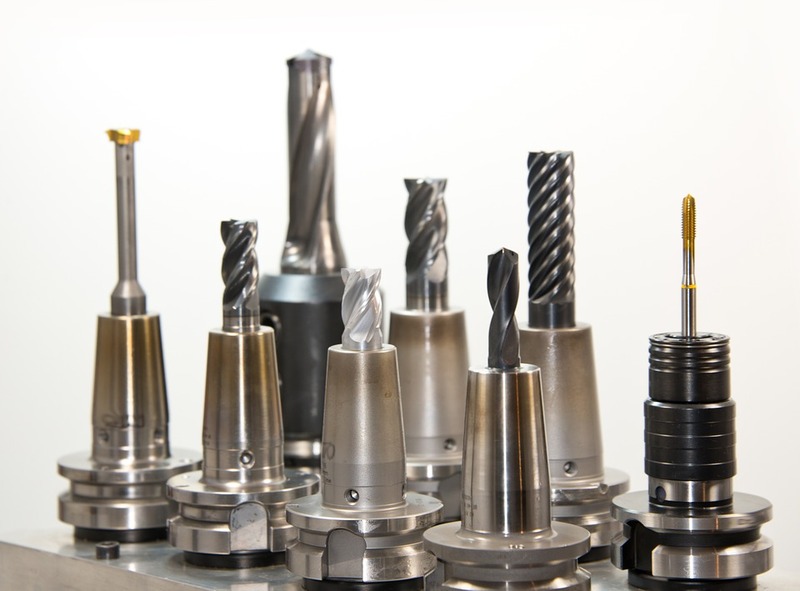 Here at Mteevan, we hire out a variety of high-quality, reliable, and powerful drills. Click here to check out our drill hire range.